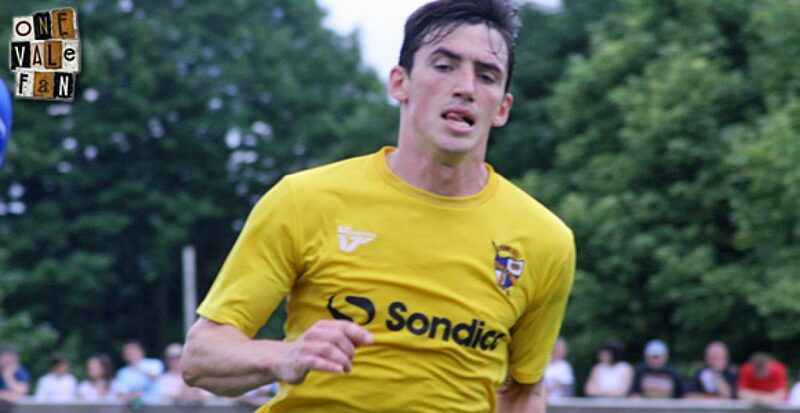 Shrewsbury Town have confirmed the signing of Port Vale forward Louis Dodds. 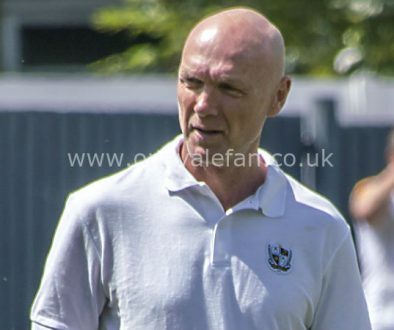 Dodds was Vale’s longest serving player after joining in 2008. He made over 300 appearances and scored over 50 goals. 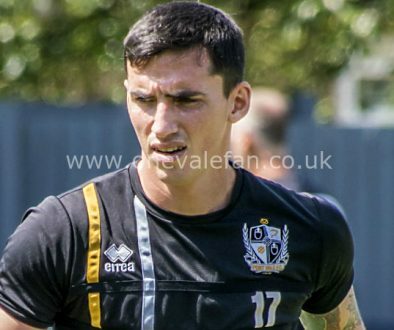 Dodds also sent a message to fans via the official Port Vale website commenting: “I would like to say a special thank you to the fans of Port Vale – you’ve all been amazing. “You have supported me through the good times and the bad, from administration to promotion. 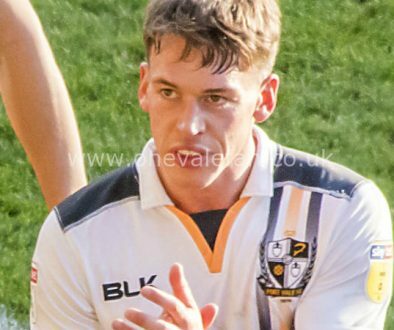 “I have some of the greatest memories at Port Vale which made the decision to leave the hardest one I’ve ever had to make. “It has been an honour and a privilege to represent the club for eight years of my career. “I am truly grateful to the club, the coaching staff, the players and the fans for how I’ve been treated and what I have learnt from my time here.